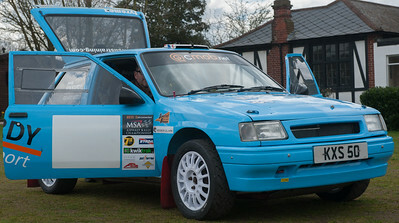 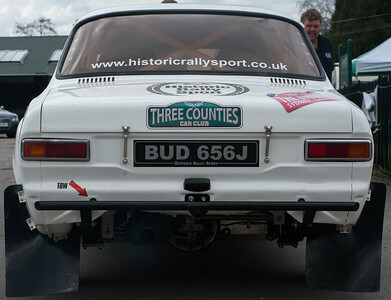 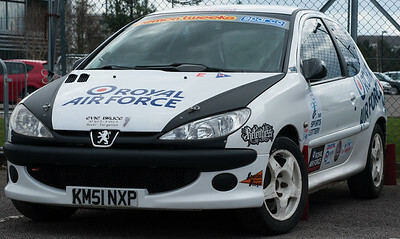 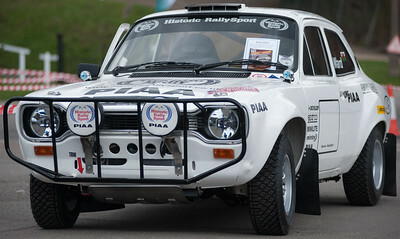 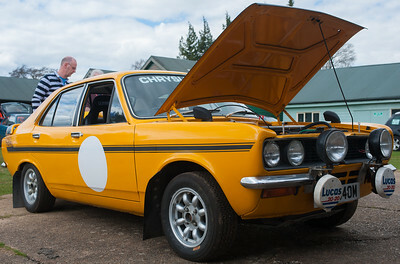 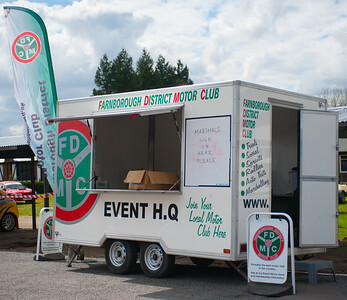 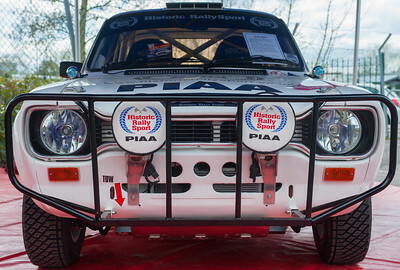 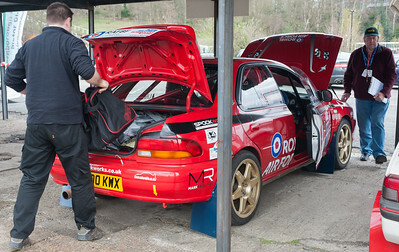 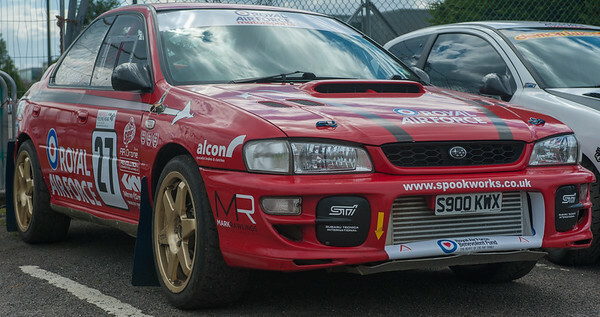 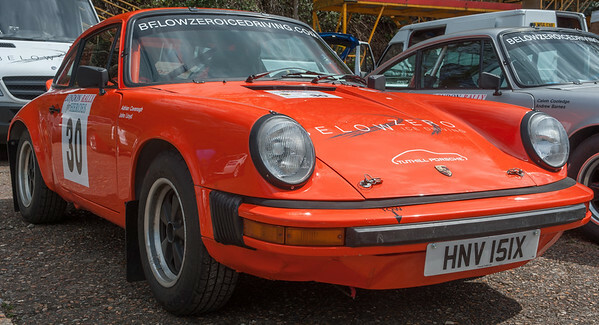 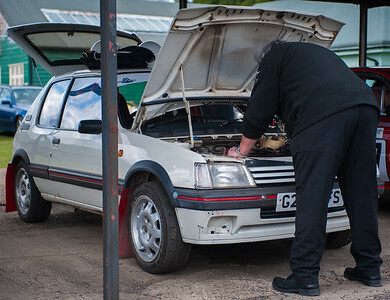 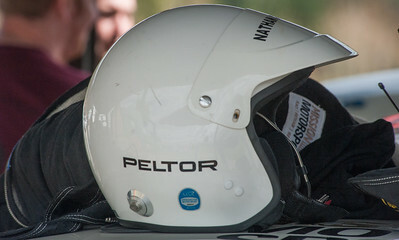 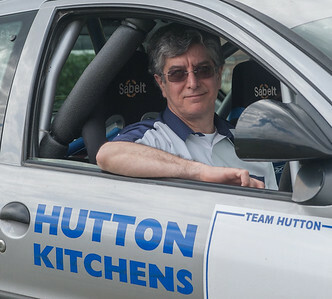 For the first time in many years, a major tarmac rally returned to the South East of England with the inaugural London Rally For Heroes taking place on April 19th / 20th. 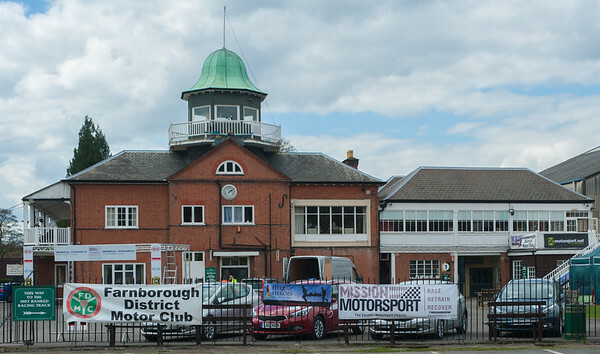 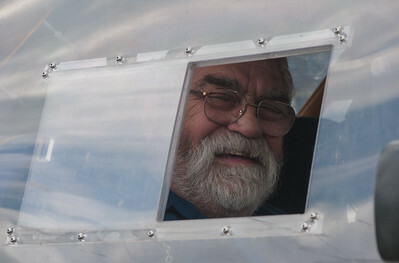 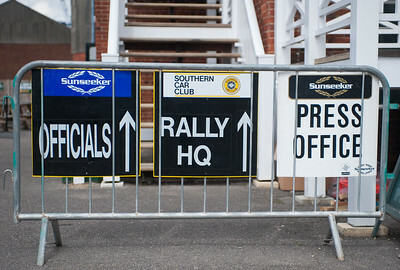 The event was promoted, run and organised by Southern Car Club, and its supportive friends in the world of motorsport, and will be based at the historic Brooklands Museum in Surrey. 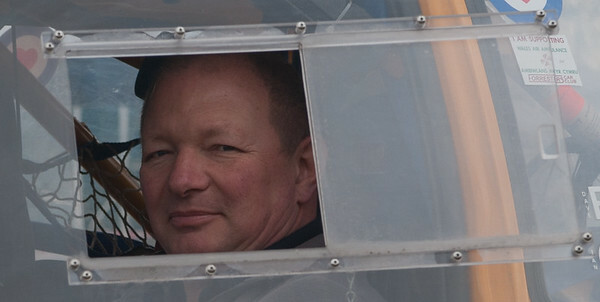 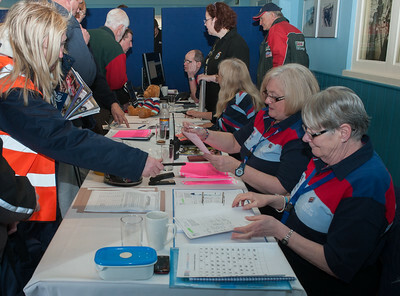 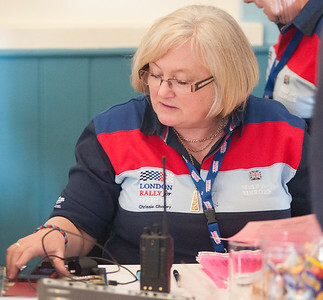 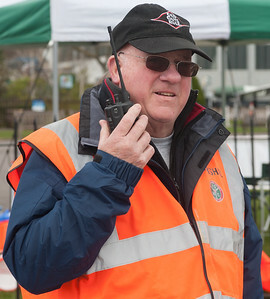 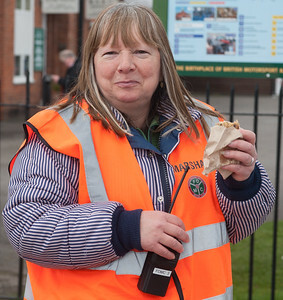 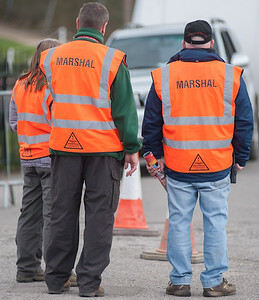 A marshal must always have a radio and a bacon butty!